When you lead a busy life, it’s hard to find the time to update and maintain your once beautiful garden. Your free time is precious, and you would much rather spend it with your family, doing the things you love to do. 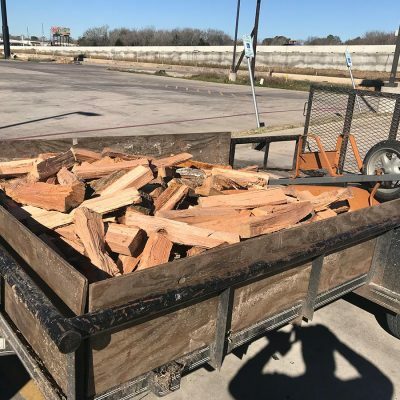 This is where the professionals at Morrell Outdoors can step in. 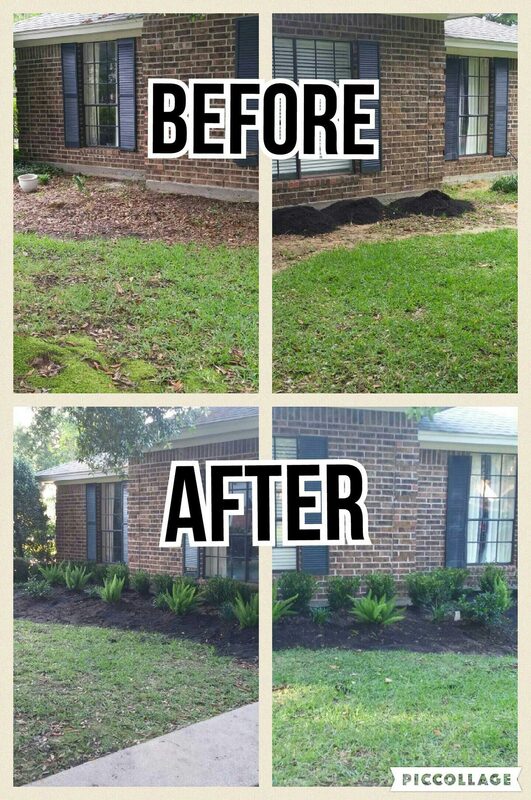 Our landscaping, tree services, and lawn care in Katy, TX can result in a complete turn-around for your garden. We can give you the assurance and peace of mind that, when we leave your property, your garden will be well-maintained and in pristine condition. 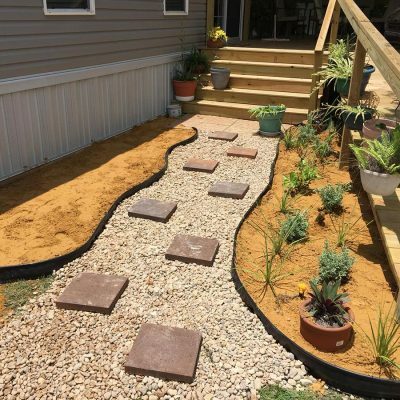 And if it is new garden landscaping in Katy, TX you’re after, you only need to tell us about your project, and we will dazzle you with our vision and execution. 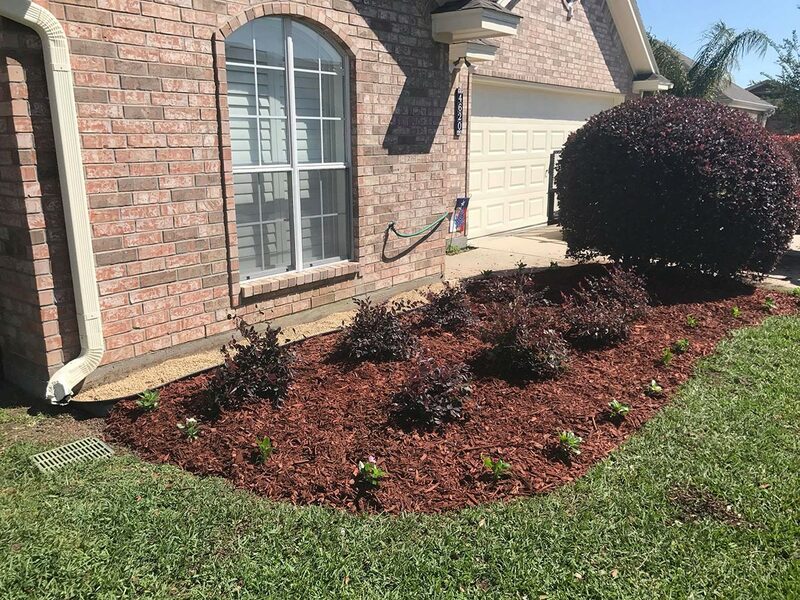 For exquisite landscaping in Katy, TX and the surrounding areas, get in touch with the professionals at Morrell Outdoors today. Let us transform your surroundings into a true masterpiece. 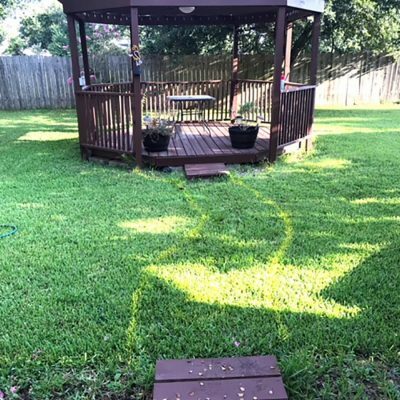 To find out more about our lawn care in Katy, TX and the surrounding areas, speak to a member of our friendly staff today. We will make you the proud owner of a lush, green lawn that will be the envy of every neighbor.